Because we complement your good taste in automobiles with great service. 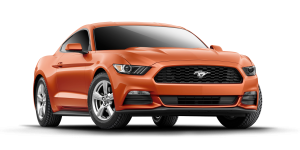 Regent Motors is the exclusive authorized dealer of Ford automobiles in Singapore. This means no one else can match our experience in providing the most comprehensive and reliable pre- and aftersales service. When you choose Ford, you have the reassurance of knowing that your vehicle has been designed and manufactured to give you years of worry-free motoring. 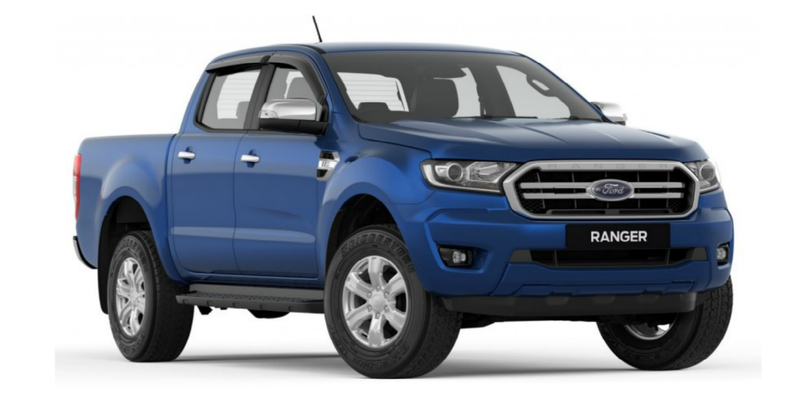 What’s more, as a Ford owner, you can rely on a comprehensive range of customer care services from Regent Motors. So you can be sure that you’re talking to a specialist who’ll listen to you, understand your problems and respond efficiently – someone who also has the expertise to maintain your Ford correctly, using factory-trained technicians, Ford Diagnostic Equipment and Ford Original Equipment Parts. We do our utmost to ensure that nothing mars your drive in a Ford. Enjoy only the best and most professional factory-trained after-sales experience possible. We offer you a comprehensive warranty coverage for 5 years or 100,000km, whichever comes first. We know how important the mobility of your car is, and that suffering from a puncture, an electrical problem or an empty tank can be costly and inconvenient. That is why Vantage 24-Hour Assist offers an extensive range of benefits in Singapore and Peninsular Malaysia that are designed to afford assistance and protection to you, your passengers and your car in the event of a motoring emergency. Our aim is to ensure that any inconvenience is kept to a minimum. A single phone call to 6473 8588 will connect you to a fully-trained coordinator who will offer you all possible assistance. Click here to find out more. Our service centre offers an express service option that caters to your car’s routine needs or any minor repairs such as headlight bulbs, battery replacements, wipers and blades. Our teams of Ford experts are always happy to offer you professional service. Qualified and trained to understand the unique workings of a Ford, they will recommend the best preventive measures for your car, helping you save time and money. A Ford is a car that demands respect. Hence, we use only authentic, top-of-the-range diagnostic equipment and specially designed Ford tools to service it. Our service centres use only 100% genuine high-quality parts manufactured specially for Ford vehicles. This provides the best fit and long-term performance. Our entire service centre is fully sheltered, keeping both you and your vehicle protected from both rain or shine. Drop off your car at your own convenience, even if it’s after office or workshop operating hours. All you have to do is to head to Basement 1 of Regent Motors, seal your car keys in the envelopes provided and fill in a form with your contact details, plus the services required and the servicing on your car will commence the next following day. Waiting for your car to be serviced? Sit back and relax on our comfy couches over a cup of coffee, with snacks and other refreshments available. You can also enjoy the Internet and live TV entertainment. In partnership with Hertz Singapore, Ford helps you access a car until your own is ready, with special rates starting from $65.